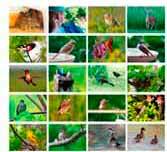 I am made of storm clouds above, snow below, beak the color of the spent plants whose seeds sustain me. I go south in fall, but places like Iowa are south enough for me. You will find me alongside every country road and perhaps in your own backyard. 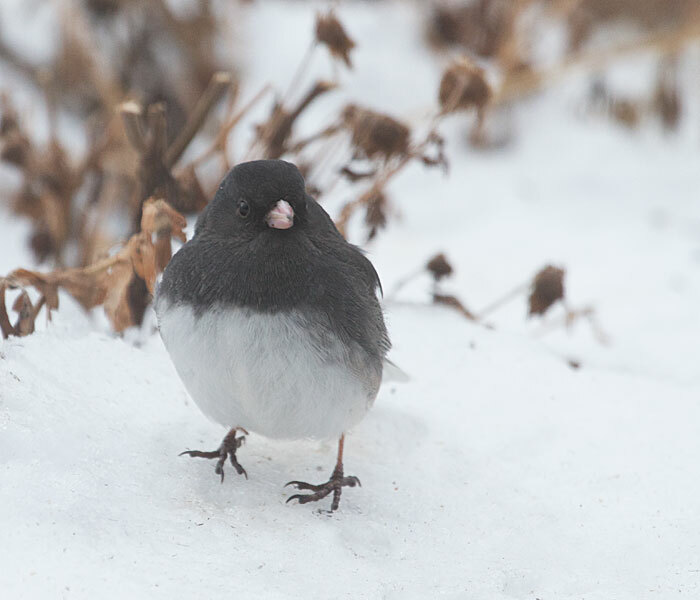 I am Dark-eyed Junco, the smiling face of winter.